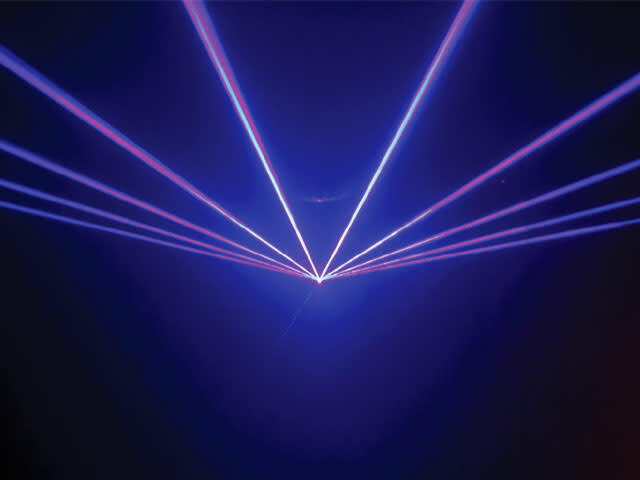 This summer, July 17th-28th, Roper Mountain Science Center is hosting its first-ever laser light show experience in the newly renovated planetarium. With 30 shows in 10 days, the event features music from Led Zeppelin, Pink Floyd, U2, The Beatles, country hits and more. Plus, there will be coupons and discounts from local restaurants and hotels. Visit http://www.ropermountain.org/laserlights to learn more and purchase tickets.